We Have The Best Business Internet and Voice Solution For You. 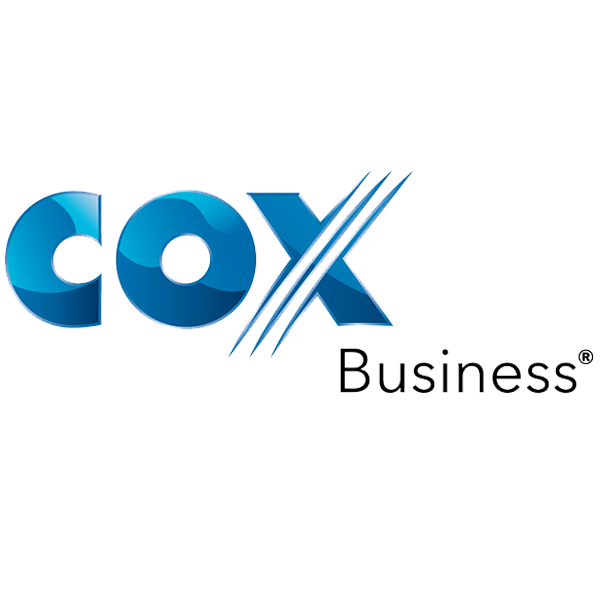 As the third-largest cable entertainment and broadband services provider in the country, Cox Communications Inc. is best known for pioneering the bundle of television, Internet and telephone services together, offering consumers the ability to consolidate their services with one provider. For Cox, it’s not about being the biggest; it’s about being the best. Excellence in customer care is another hallmark of Cox Communications. 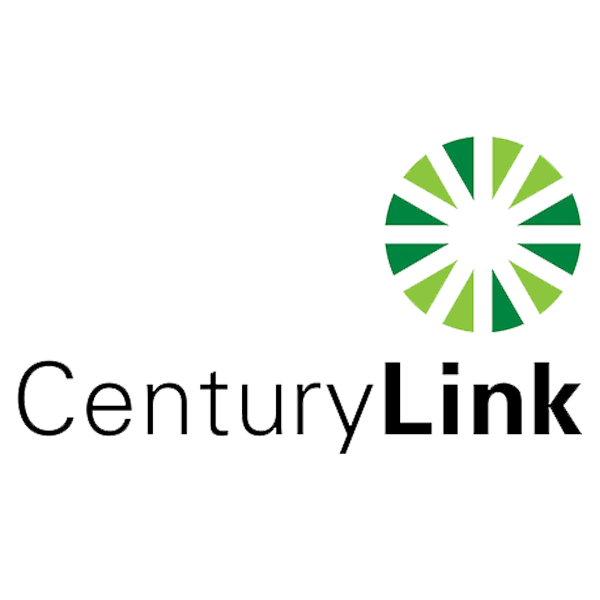 CenturyLink brings common-sense ideas, reliable service and a renewed commitment to the communities it serves. We focus on offering our clients practical, innovative products and competitive pricing. 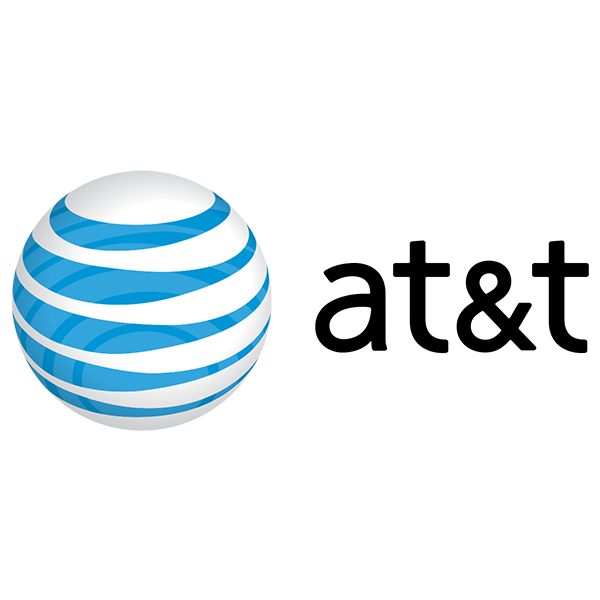 The company has 20,000 employees and operates in 18 states offering local and long distance voice, data, high speed internet, wireless and entertainment services. 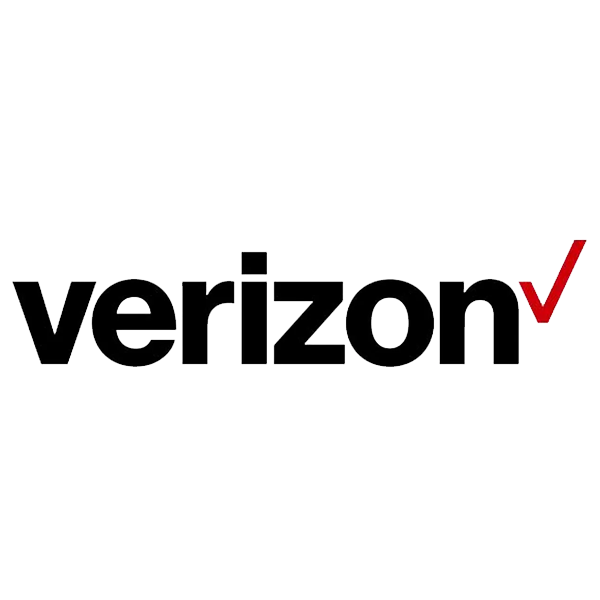 Verizon Business has millions of business and residential customers and is a leader in serving global businesses, government offices, and U.S. residential customers. Verizon Business (MCI) delivers a comprehensive portfolio of local-to-global business data, Internet and voice services. Verizon Business (MCI) is an established leader in IP network technology and Virtual Private Networking (VPN).